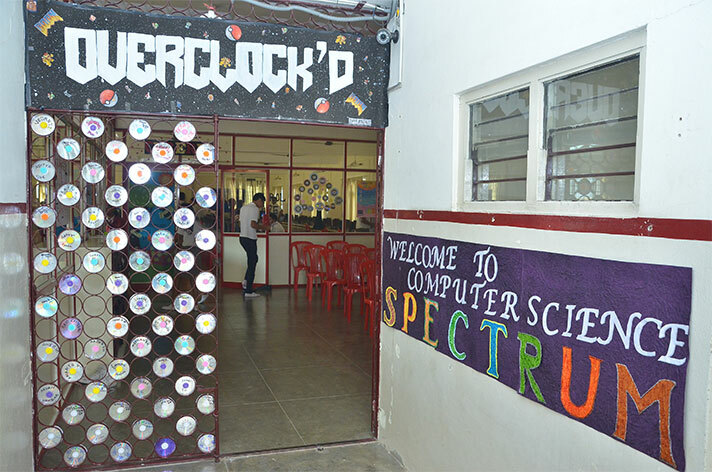 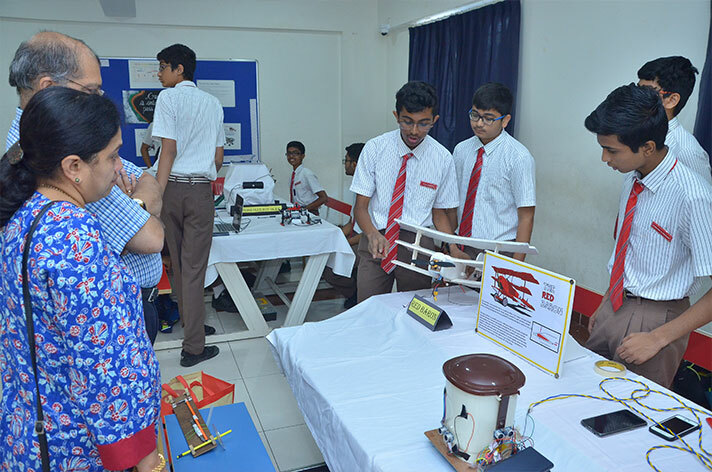 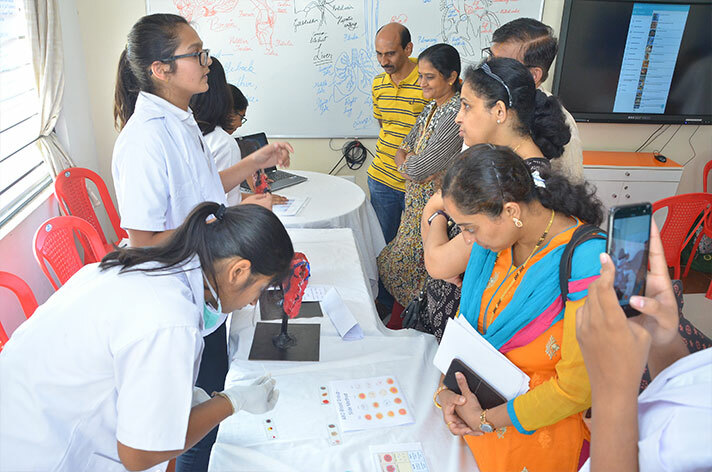 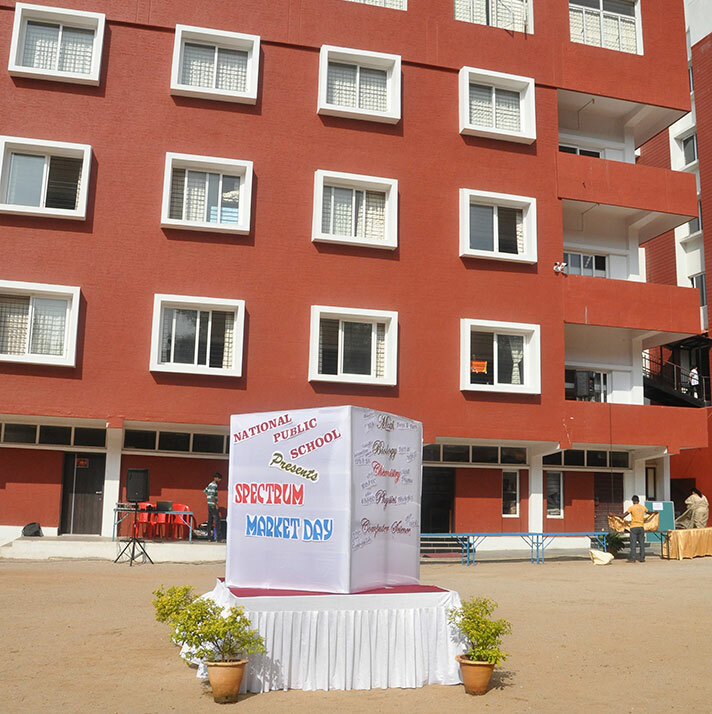 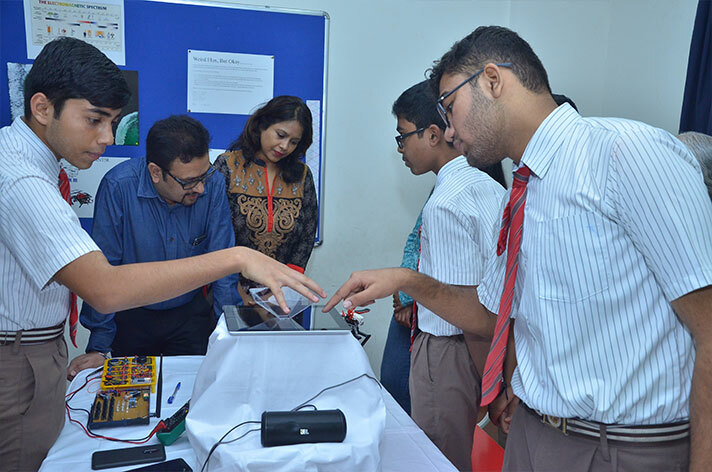 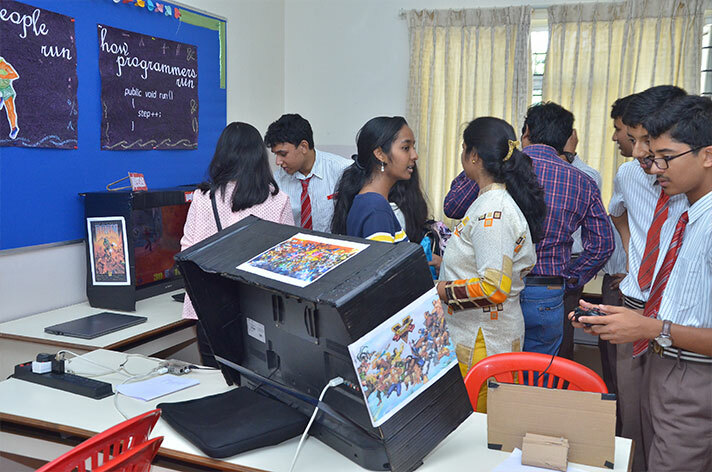 A fanfare of ingenious ideas teetering on the precipice between satiating and avid; students of grade XI and IX of National Public School, Rajajinagar organised a display of Science that left the onlookers spell bound. 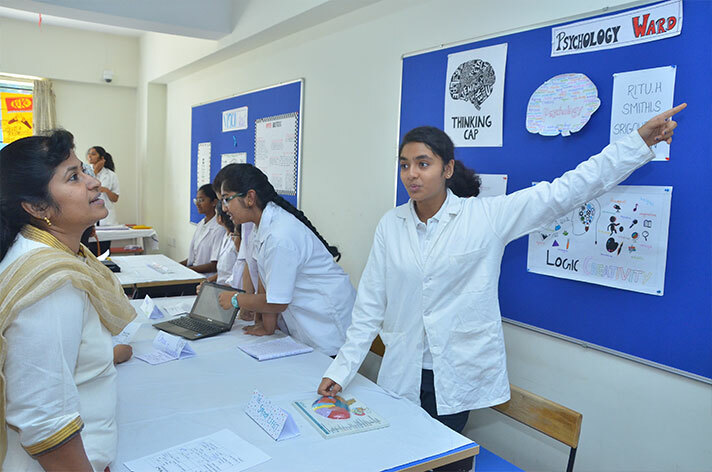 Wandering through the wonders of Mathematics: from discovering the foundations of a fountain to marvelling at the magic of geometry of music, one could see the edifice of ancient ideas that makes our world tick. 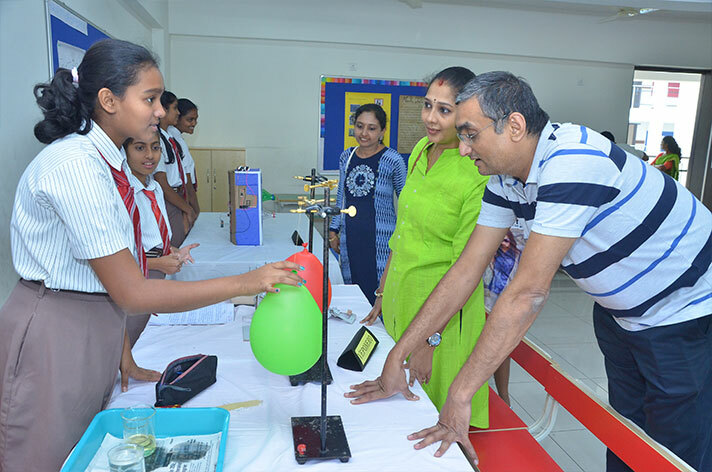 Stepping into the Physics Department, understanding and fascination joined hands to explain the grassroots, breaking down everything into its simplest components. 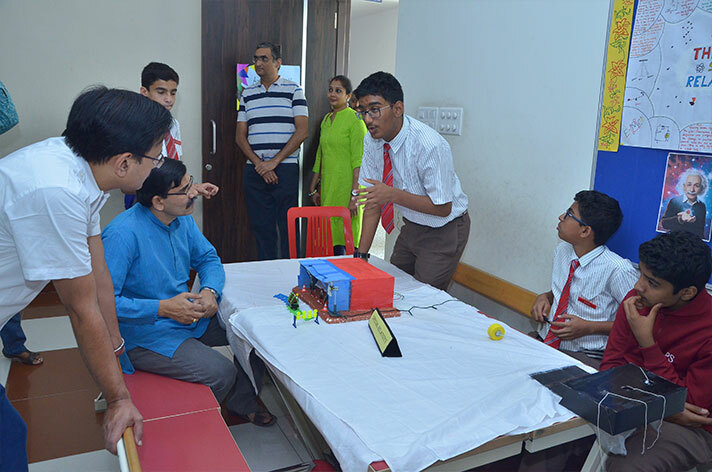 There were simulations and mechanical modelling that fascinated the onlookers. 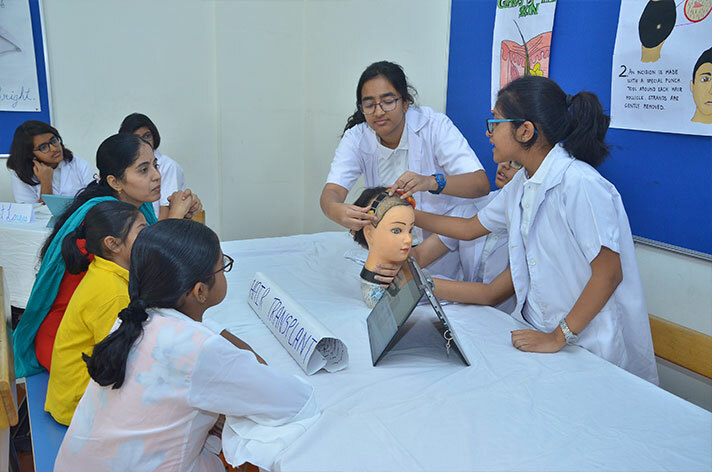 Taking a trip through the unconventional hospital at the Biology Department, the practitioners dissected the elixirs of our existence with tenacious dexterity-from Botox to Pathology, they had it all. 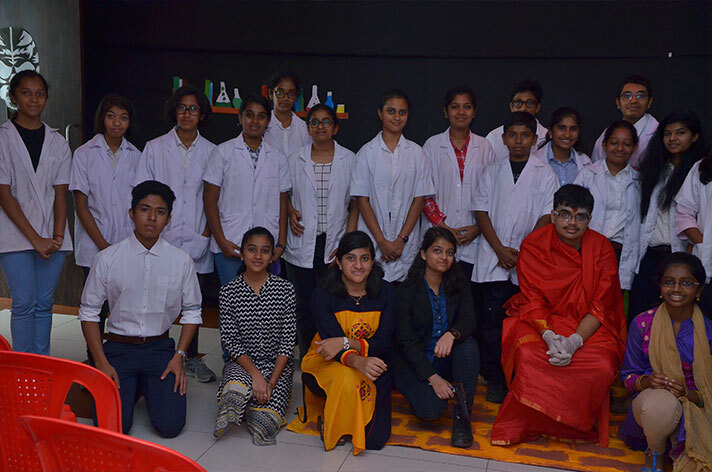 The Chemistry Department beguiled their audience with Enigma: an unconventional story, in equal parts terrifying and enrapturing, at the Maze. 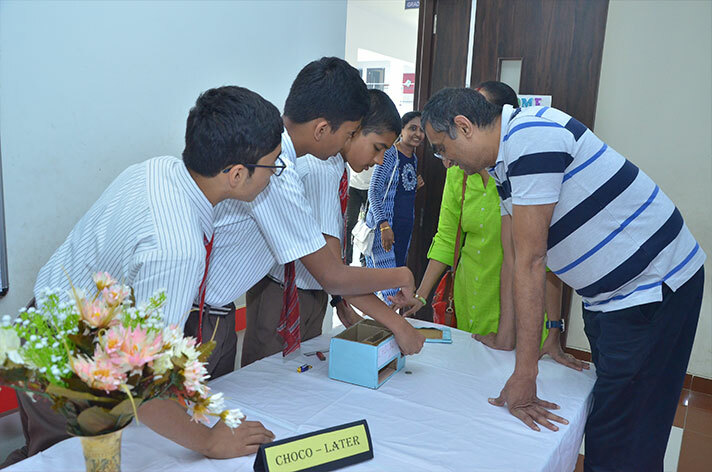 They unravelled the science behind superstitions in dramatic fashion and broke away age old myths. 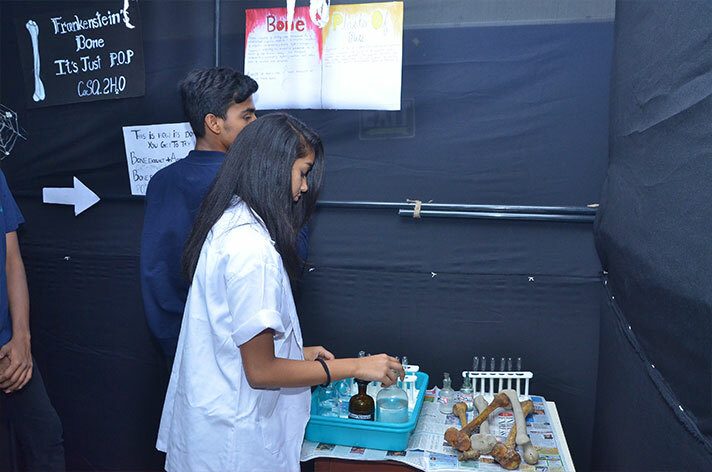 In totality, the guests were guided into a breath-taking realm of Science.